With its sleepy villages and sensational countryside, the Great West Way regularly lures film crews in search of that perfect shot. Magical Harry Potter locations: There are several must-visit locations for you along the Great West Way. The most famous is Lacock Abbey, an atmospheric former nunnery whose cloisters doubled up as Hogwarts School of Witchcraft and Wizardry in the first two films of JK Rowling's famous books. Take a short detour from the Great West Way and you can visit Gloucester Cathedral's cloisters which were transformed into the corridors of Hogwarts in several of the films and where you'll see the entrance to the Gryffindor common room. Visit Oxford and there's the Divinity School with its delicately-vaulted interior which was used as the location for the infirmary. Christchurch College's grand staircase features in several films and the magnificent Great Hall directly inspired the Great Hall of Hogwarts. 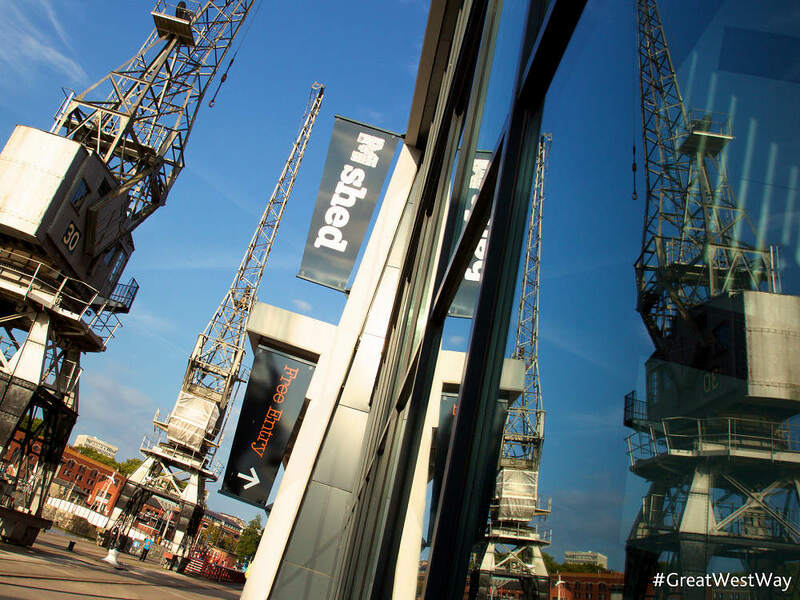 Shaun the Sheep and Wallace and Gromit: The city of Bristol is home to Aardman, the Oscar-winning studio responsible for Shaun the Sheep, Wallace and Gromit and Chicken Run. Plus latest film, Early Man. 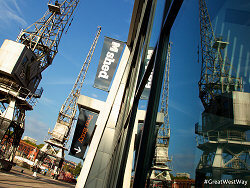 Whilst it is not possible to enjoy a tour of Aadman studios you can find out more about their work, and even have a go at making your own animation, at We The Curious and M Shed. The film Remains of the Day: Starring Anthony Hopkins and Emma Thompson, The Remains of the Day tells the story of a loyal butler and lonely housekeeper. A lovely stately home to visit is Dyrham Park which became the exterior location for Darlington Hall. 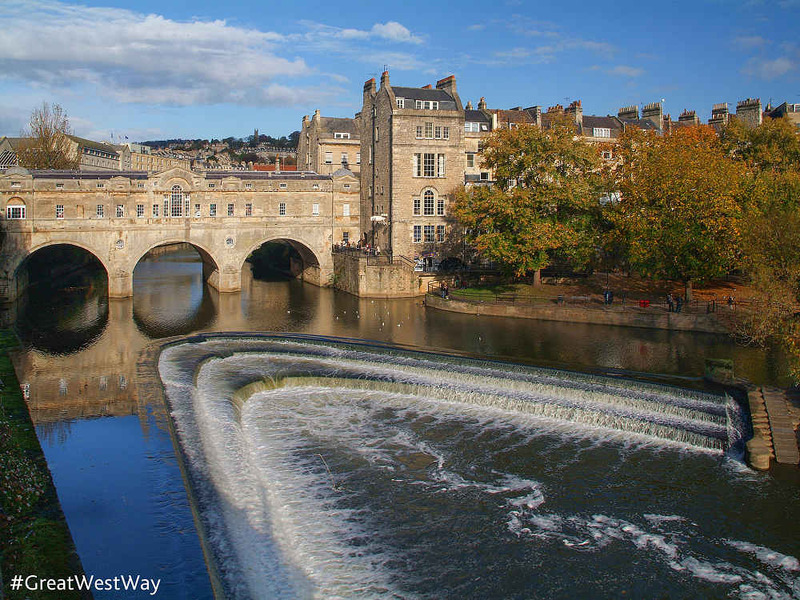 Costume dramas: From Poldark to Pride & Prejudice: From honey-coloured Cotswold villages to the elegant city of Bath, the beautiful limestone gives this part of England a golden charm that looks great on screen. Corsham, became Truro for the BBC's Poldark series. 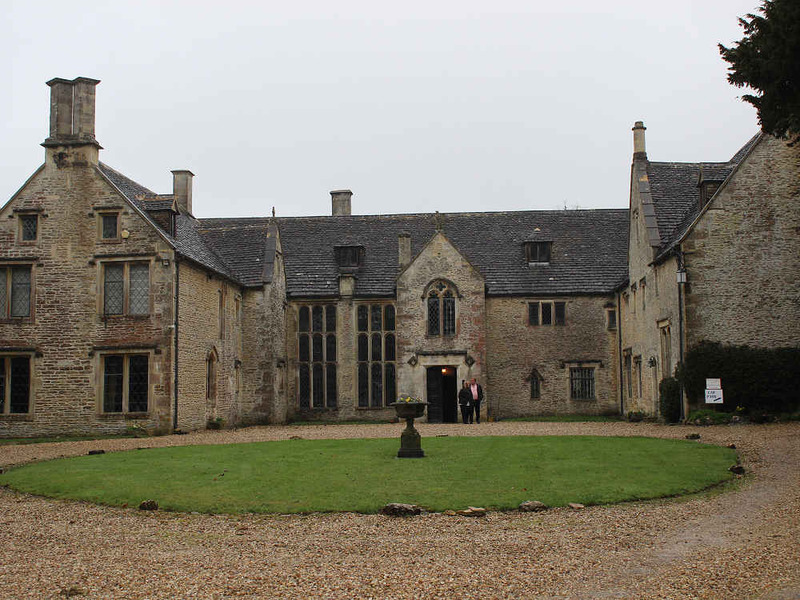 Chavenage House: A wonderful 400 year old Elizabethan House of mellow Cotswold stone, still in private ownership became the location for Trenwith the Poldark's family home. The Royal Agricultural University, Cirencester: The university quad was transformed into Bodmin marketplace, complete with markets stalls, vendors, and a local pub where Ross Poldark arrived for his trial. The Georgian city of Bath: has become a great backdrop for period dramas and often stands in for other places where its architecture is less well preserved: Here are some of the films where Bath has been used as a location and a guided walk around the city will highlight them for you. Persuasion: Royal Crescent, Circus, Assembly Rooms, Pump Room, Abbey churchyard.